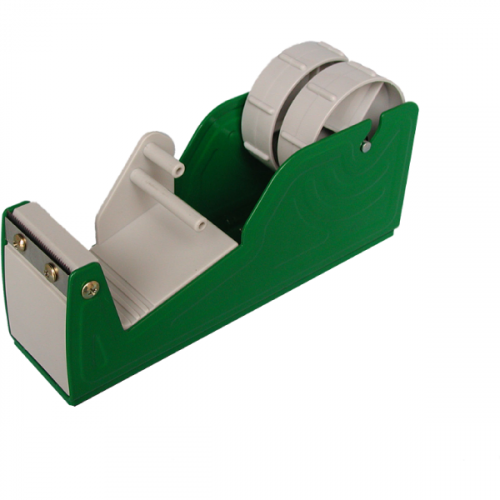 2 Inch Wide Multi-Roll Desk Dispenser. Can use 1 roll of tape up to 2 inch wide, 2 rolls of tape 1 inch wide each, or a combination of rolls that do not exceed 2 inch in total width. Tape separators for easy removal of tape. Heavy duty construction for years of use and replaceable blade. 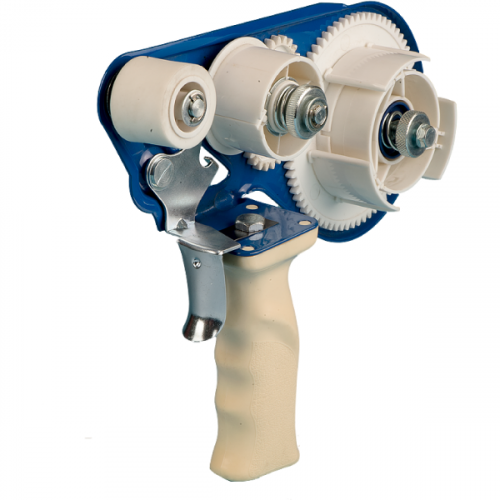 Perfect for use in shipping rooms, graphic artists and printing companies, office, retail, food service, assembly, institutional, industrial, and a multitude of other applications. 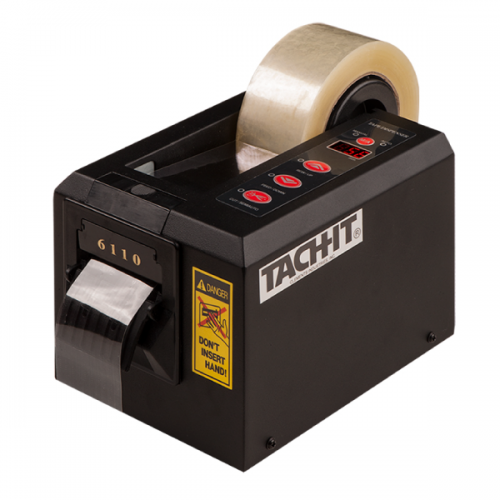 Tach-It 2 inch multi-roll desk dispenser with split mandrel works with either 1 roll of tape up to 2 inch wide or 2 rolls of tape up to 1 inch wide each. Our MR25 also has tape separators making it easy to remove the tape. 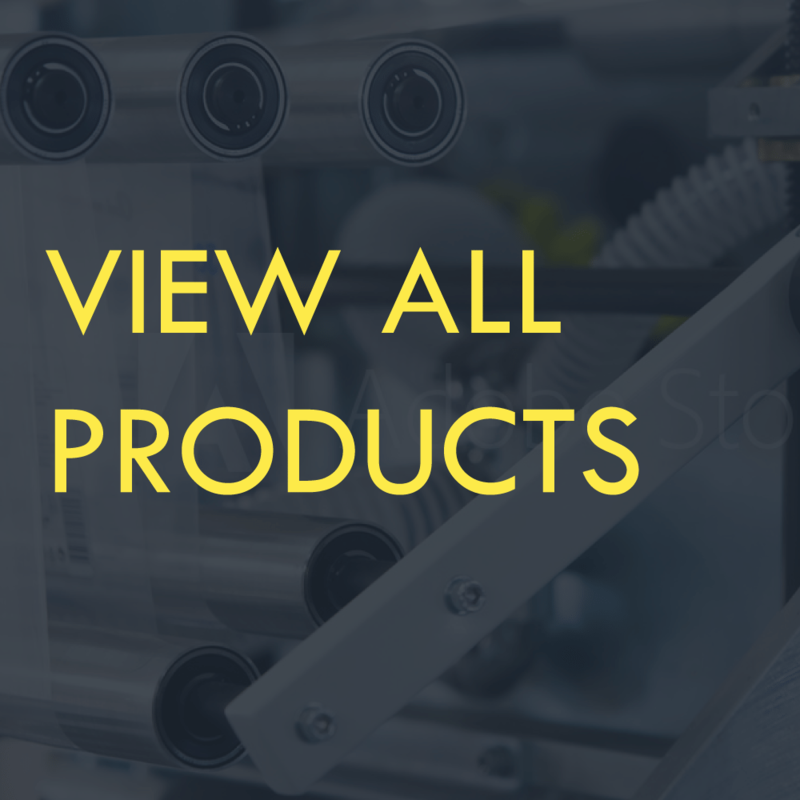 Weighted base, steel and hi-impact plastic construction, and non-skid bottom makes this dispensers ideal for shipping room, food service, retail, office, hospital, industrial, and institutional use.